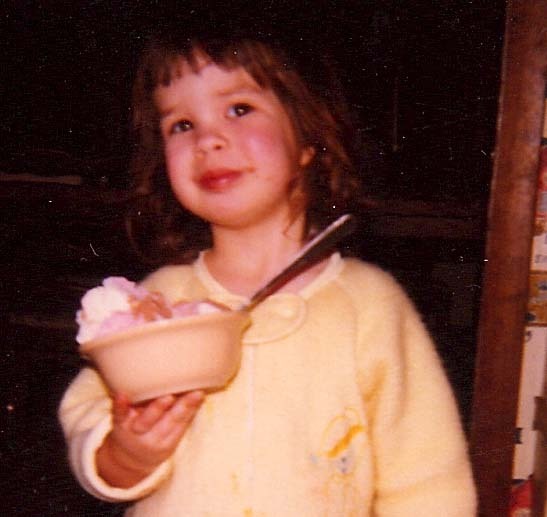 For Julia Pandl, the rite of passage included mandatory service at her family’s Milwaukee-based restaurant, where she watched as her father-who was also the chef-ruled with the strictness of a drill sergeant. At age twelve, Julia was initiated into the ritual of the Sunday brunch, a weekly madhouse, where she-and her eight siblings before her-did service in a situation of controlled chaos, learning not just the family business but also life lessons that would shape them for years to come. she now looks back on those formative years as a source of strength as the world her father knew began to change into a tougher, less welcoming place. 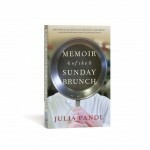 This witty, honest, and exuberant memoir marks the debut of a writer who knows that humor exists in even the smallest details of our lives and that the biggest moments we ever experience can happen behind the pancake station at the Sunday brunch.